Alumni, parents, students, friends, faculty and staff all play integral roles in the NC State community. Your investments in the university — of time, talent or monetary donation — help strengthen our Pack. 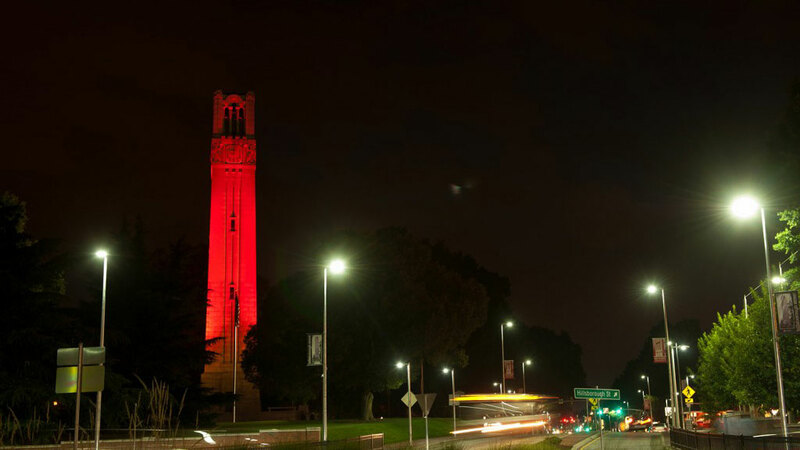 NC State is one of America’s premiere research enterprises. The work done here has huge implications for North Carolina, the nation and the world. Like the generations that walked these bricks before us, NC State students, faculty and researchers have the courage to think beyond boundaries. We are able to think and do the extraordinary because of a growing community of enthusiastic supporters like you. Across the globe, our alumni are putting their NC State education into practice. The university is home to nationally ranked academic programs and some of the finest collegiate athletes in America. Throughout this site, you will find many examples of how our supporters use private giving to help shape the university. We appreciate your generosity and philanthropy and invite you to engage with NC State in ways that are meaningful to you. Connect with a member of our development staff to learn more about how you can get involved and help support the mission of NC State. 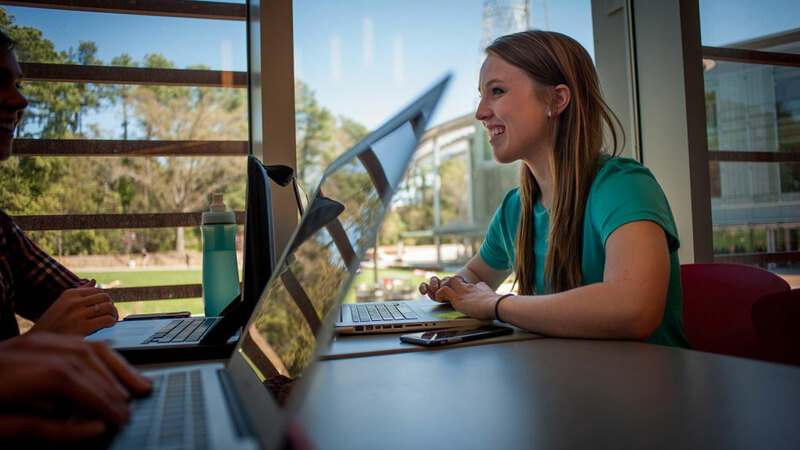 Stay connected to NC State by updating your contact information.